McMurray Musings: So, What Are You Doing October 28th? 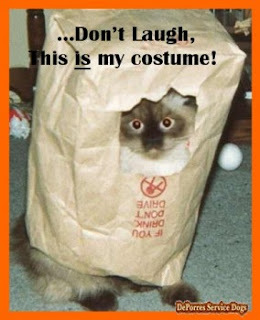 Well, people, Halloween is right around the corner. The sure signs are all there - the decorations for sale in the local stores, the boxes of chocolate bars starting to appear, and my kids talking about their planned costumes (a topic that can last for weeks as plans seem to change almost daily). This year Halloween in Fort Mac has taken on an even bigger role with the arrival of a new store dedicated to the holiday. Spirit Halloween is in the Peter Pond Mall where Blockbuster was located, and if you haven't been then I would definitely advise going to take a look. I've been there several times already (once willingly and then dragged into it several times by the kids mentioned above) and it's a frightfully good store for Halloween, with amazing decor and costumes. 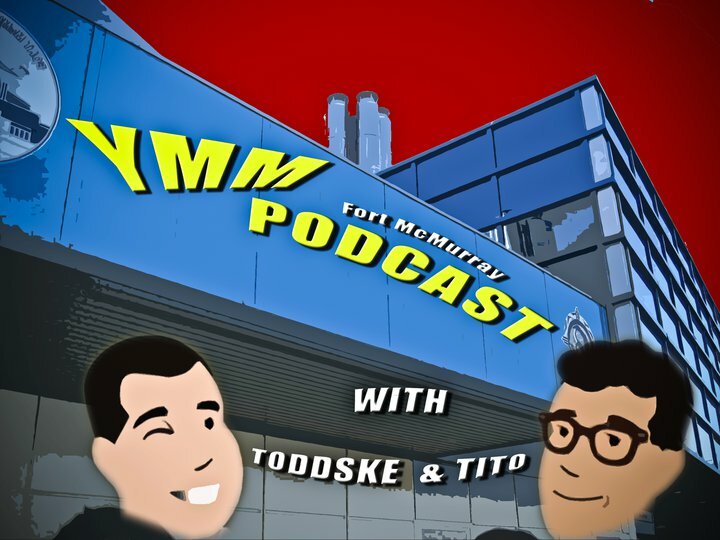 And people, you might just want one of those costumes, because local podcasters YMMPodcast have something up their sleeves for this year. 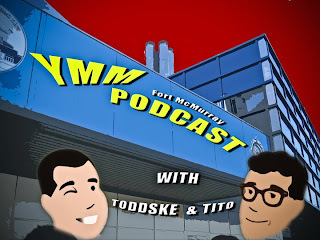 I can't go into a lot of details as Toddske and Tito have a big reveal planned for the next podcast, which will be released on Tuesday, September 27th. So, you're going to have to tune in to hear the plan in all the gory details, and then you are going to have to start making your own plans, like what you are going to wear and who you are bringing along. It's an event you won't want to miss, and I can guarantee that this blogger will be there with bells (and costume) on to participate in what will hopefully be the Halloween event of 2011. Halloween in Fort Mac has always been a good time, with all the little trick-or-treaters flooding our streets in search of candy, and with Chateau Boo, the haunted house put on by the Fort McMurray Boys and Girls Club. This year, though, promises to be an even greater holiday than any other year as I think the new Spirit Halloween store has likely inspired Halloween-decor-junkies around the city, and this new event from YMMPodcast should be the bash of the weekend. So, people, go out and get that costume - because I can pretty much guarantee you are going to need it! See boo - I mean YOU - there, Fort Mac!